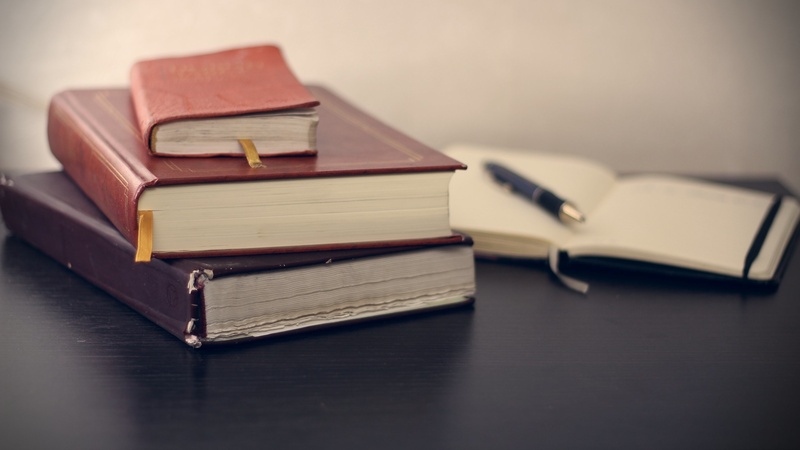 Each month the TWC publishes four recommended reads on our website. Three of the recommendations are recent releases by a local Tasmanian writer, an Australian writer and a children’s writer. The fourth is a Tasmanian classic that you may not have got round to reading, or that you may not have read for a long time. If you can’t get your hands on a copy of the recommended Tasmanian classic, please feel free to pop into the library at the Tasmanian Writers’ Centre and borrow a copy from us. We would love to hear what you think of our picks – let us know on Twitter or Facebook. This month we also have a great competition for you. We have one copy of Rachael Treasure’s Down the Dirt Roads up for grabs, and one copy of Julie Hunt’s KidGlovz up for grabs. Drop our Community Engagement officer Ruth an email on ruth@taswriters.org with ‘December Reading Competition’ in the subject line, and let her know which book or books you’d like to be in the running for. Winners will be selected at random and notified by email. Celebrated Tasmanian writer Rachael Treasure is best known and loved for her rural fiction, including Jillaroo, The Cattleman’s Daughter and The Farmer’s Wife. In Down the Dirt Roads she moves into memoir for the first time. This is a beautiful, moving read, in which Rachael recounts the ways her life changed after the breakdown of her marriage. It’s about farming, family and love, and will delight readers both young and old. 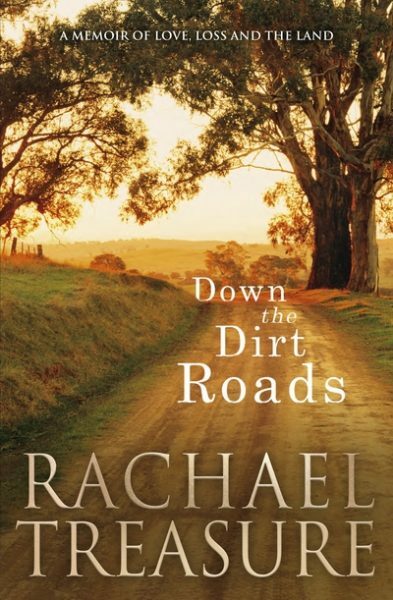 To read more about Down the Dirt Roads and about Rachael’s activism, check out the interview with her on our blog this month. Maxine Beneba Clarke is an Australian writer and slam poet of Afro-Caribbean descent. Her short fiction collection Foreign Soil won the 2013 Victorian Premier’s Unpublished Manuscript Award, the 2015 Indie Award for Debut Fiction, and the 2016 ABIA Award for Best Literary Fiction. Her poetry collection Carrying The World was released in May 2016, and her memoir The Hate Race was published in August 2016. 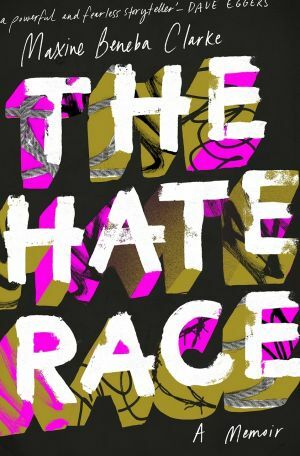 The Hate Race is one of those books that leaves you wondering how deep a writer must dig in order to write so beautifully about something so awful. It details Maxine’s childhood and teenage years growing up black in white, middle-class Australia. By turns shocking and sad, heartbreaking and hilarious, this memoir cements Maxine Beneba Clarke’s place as one of Australia’s most fearless contemporary storytellers. 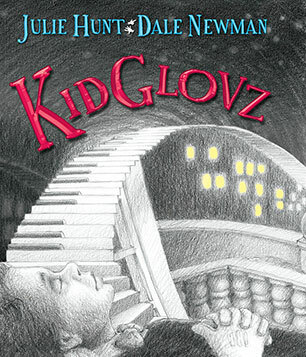 Graphic novel KidGlovz was published at the end of 2015, but has recently returned to the limelight after winning the Children’s category of the Queensland Literary Awards. Tasmanian author Julie Hunt collaborated with NSW illustrator Dale Newman to create this wonderful fable about a boy who inherits a dangerous musical gift. Recommended for children age 8-12, this is an enchanting book about friendship and freedom. 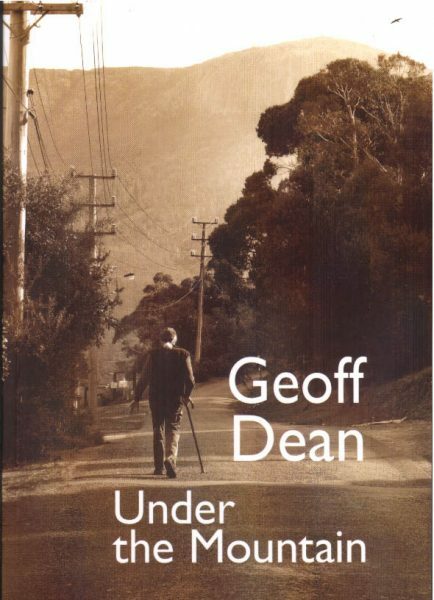 Geoffrey Dean was born in Hobart, Tasmania, in 1923 and died there in 2011, after fifty years of publishing short stories in Australia, the UK, US and China. Under the Mountain was Dean’s seventh published collection, and in it he returned to Hobart. This is a lovely collection of stories about Dean’s childhood and youth, living in the shadow of Mount Wellington. Geoff Dean’s books can be hard to get hold of these days, but his blog remains online and is well worth a look. The Tasmanian Writers Centre also runs a biennial short story competition in his name.